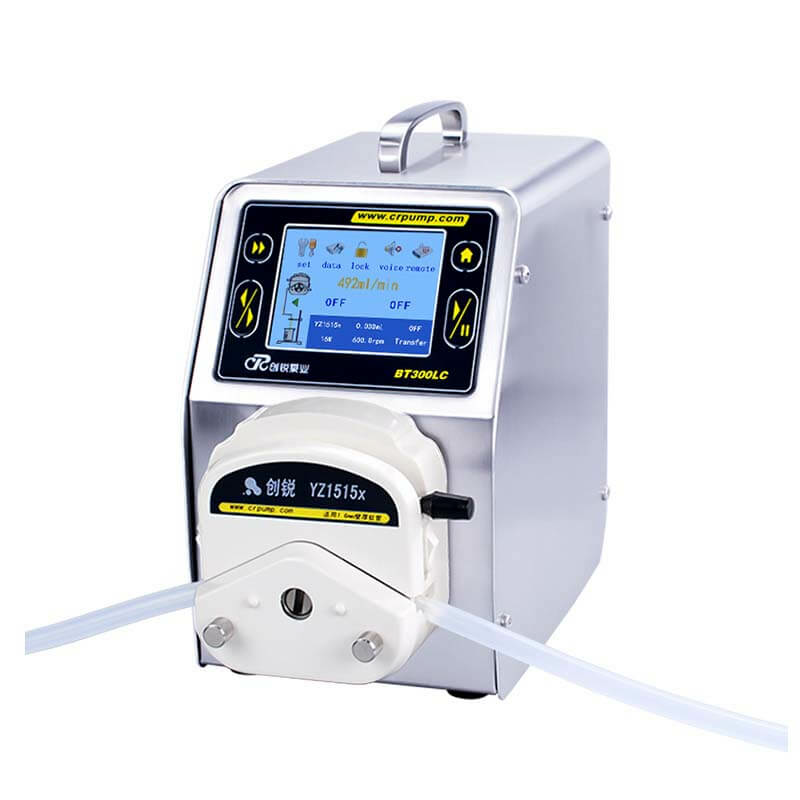 How to determine the accuracy of peristaltic pumps-Peristaltic pump,dispensing peristaltic pump,programmable peristaltic pump manufacturer - Chuangrui precision pump Co., Ltd. The process of transferring the quantitative fluid in unit time is the so-called filling. (Maximum actual filling volume - minimum actual filling volume) / Average filling amount after multiple fillings. Through the above formula, we can easily understand that if the accuracy of each filling volume can be ensured, the accuracy of filling can be ensured.